These are our most read new blog posts from the last 7 days. 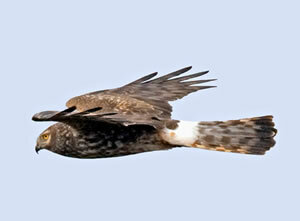 Perhaps not surprisingly our piece on hen harriers received the most views. Just for the record - are you a "Twitcher"?